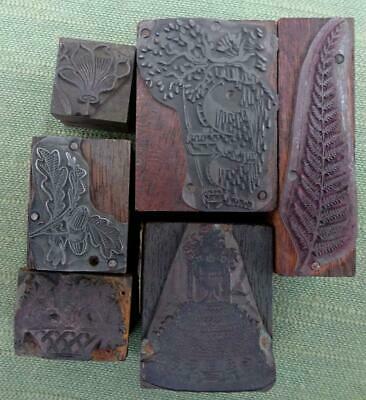 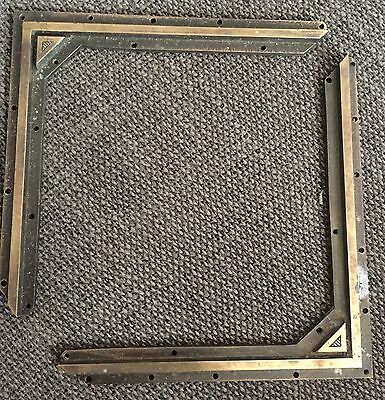 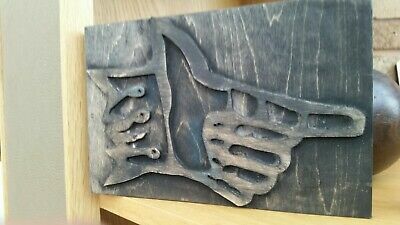 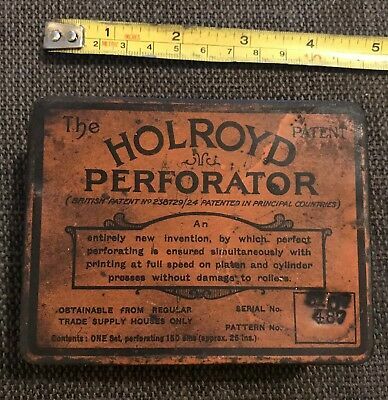 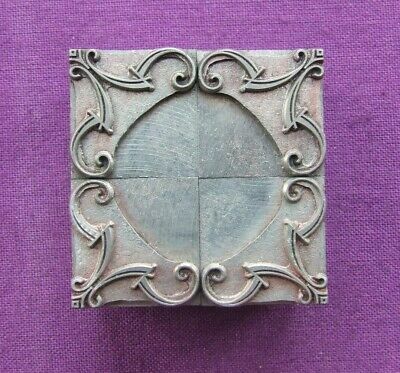 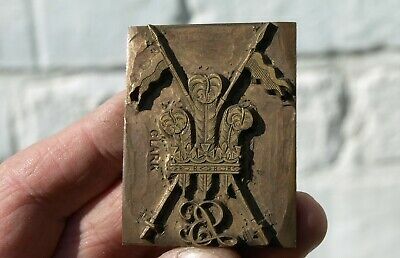 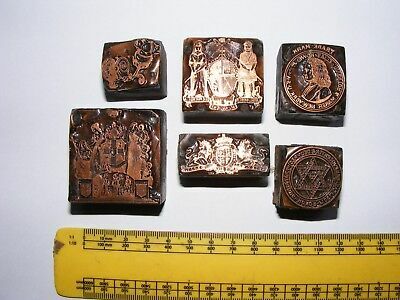 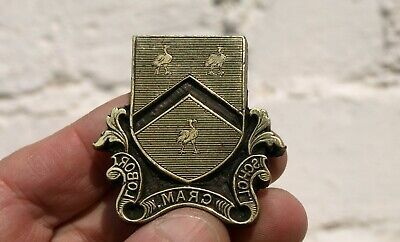 Bronze Printing Plate Block Die - "armorial 3 Feathers & 2 Banners & Lb"
Old Metal On Wood Wooden Printing Block Letterpress - Stylish Lady Golfers? 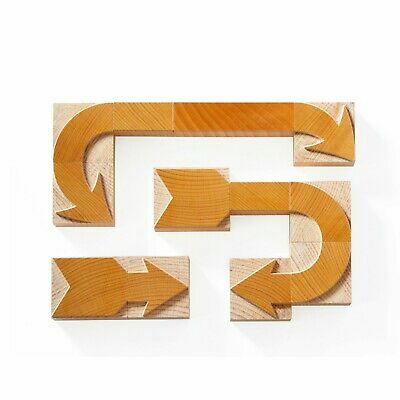 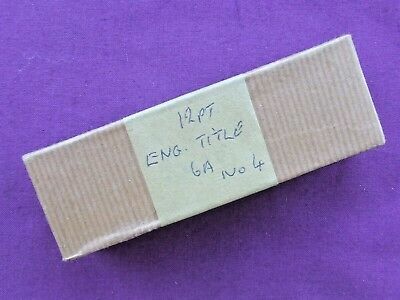 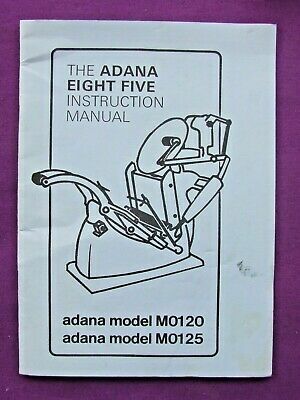 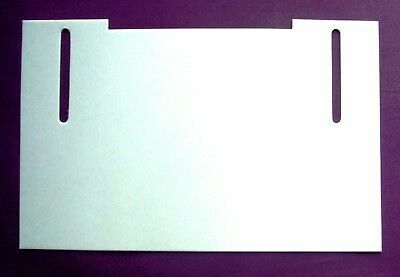 Letterpress Printing ADANA Five Three PLATEN PACKING CARDS x 12 Just Cardboard! 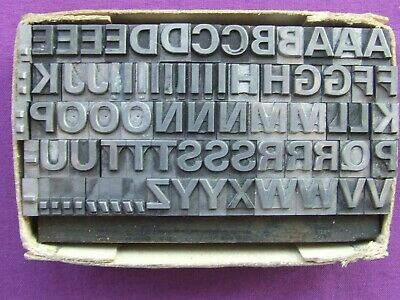 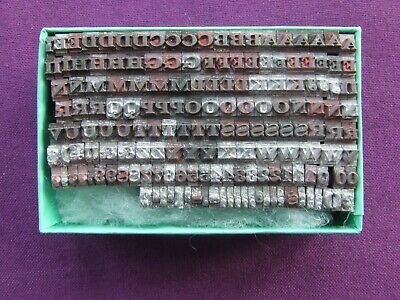 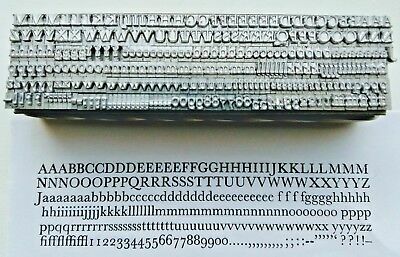 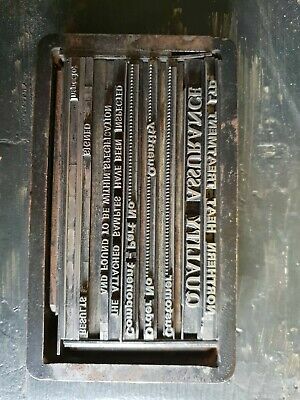 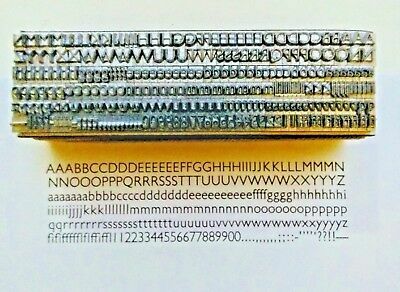 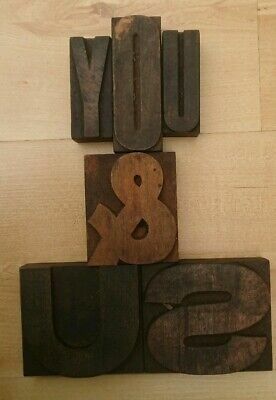 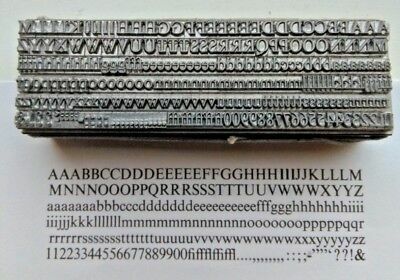 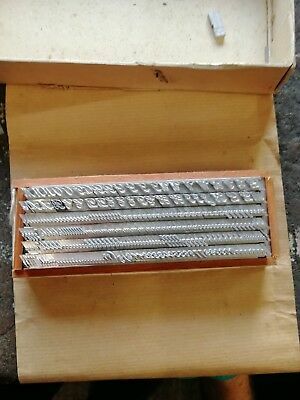 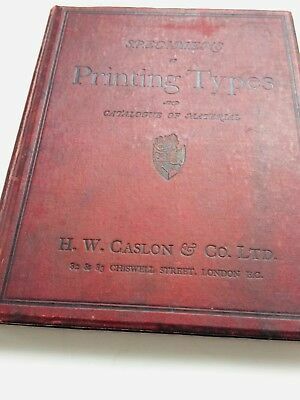 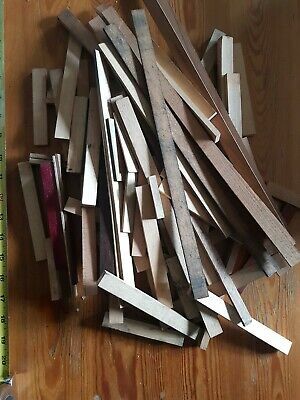 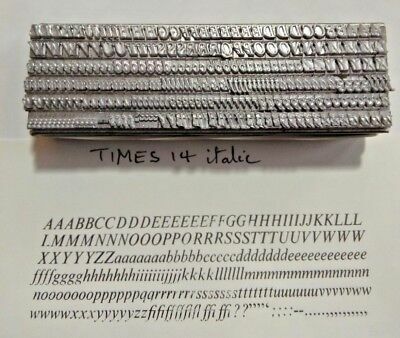 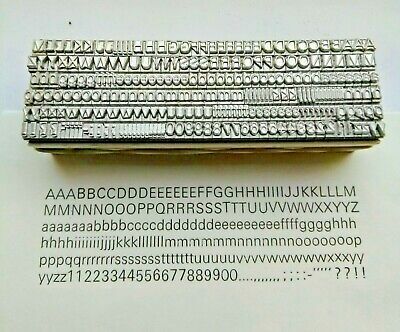 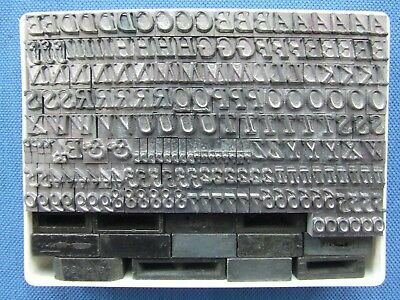 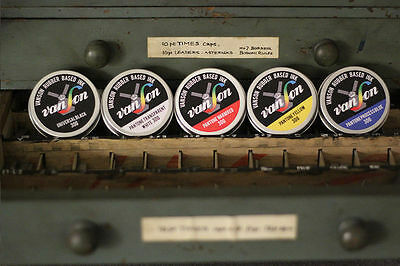 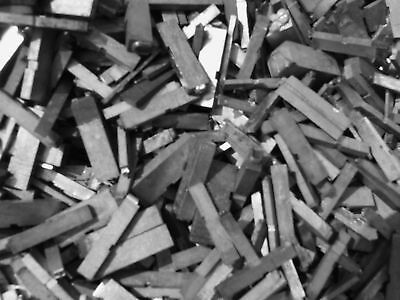 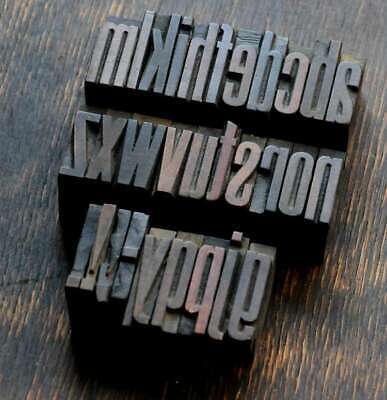 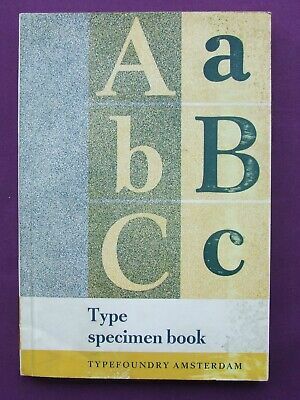 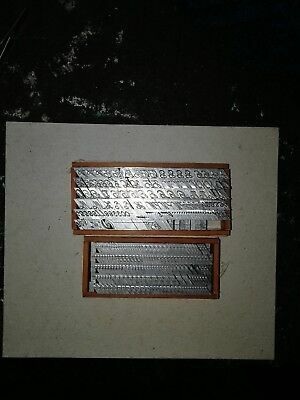 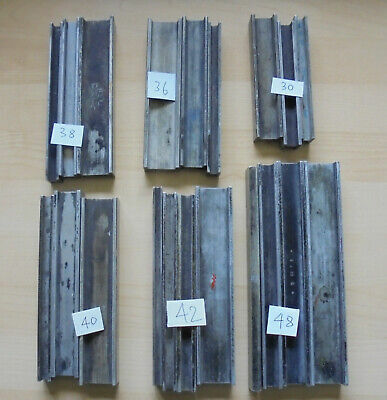 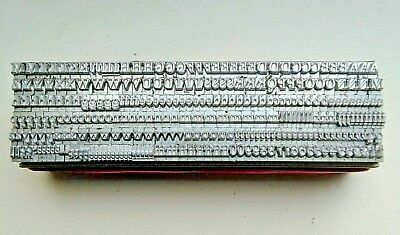 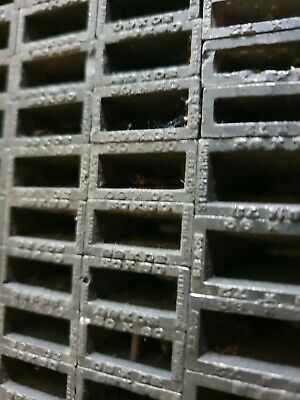 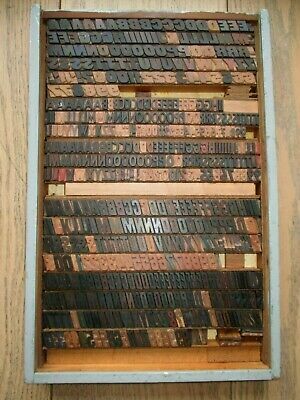 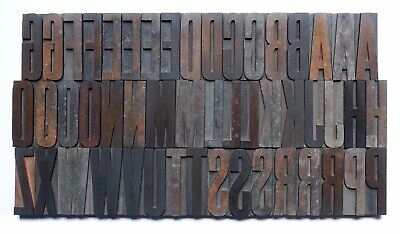 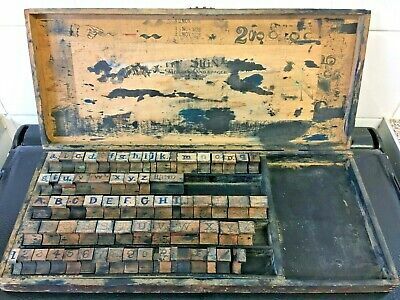 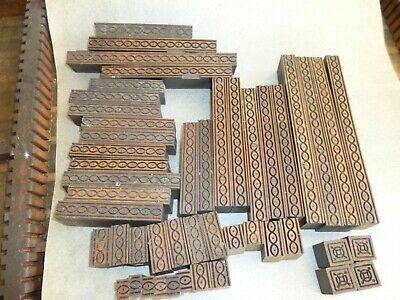 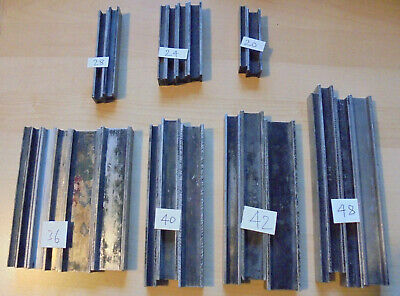 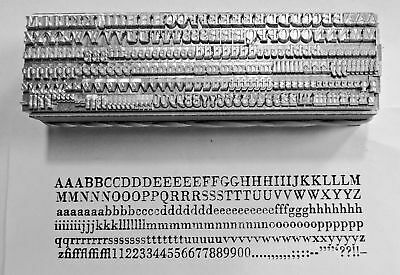 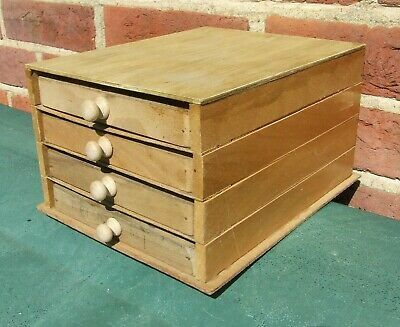 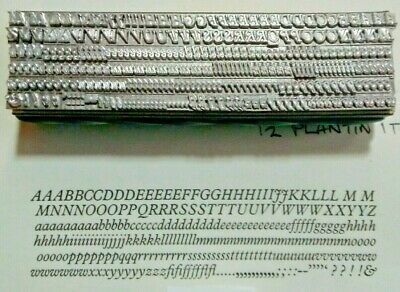 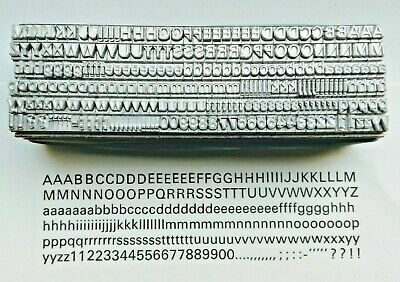 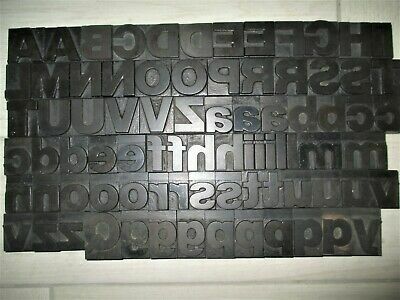 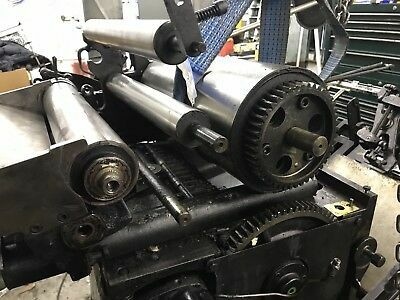 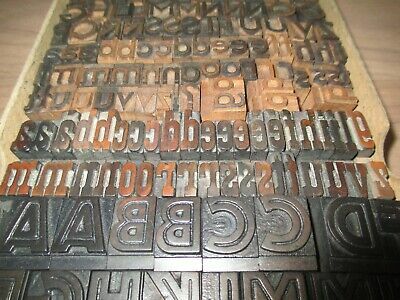 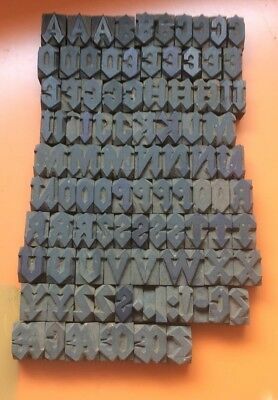 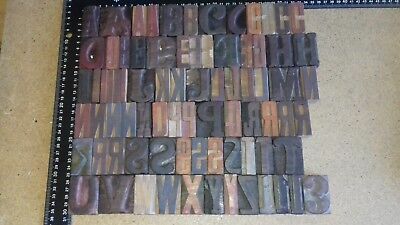 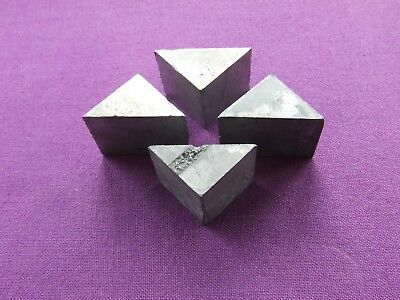 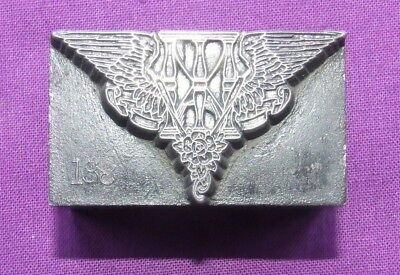 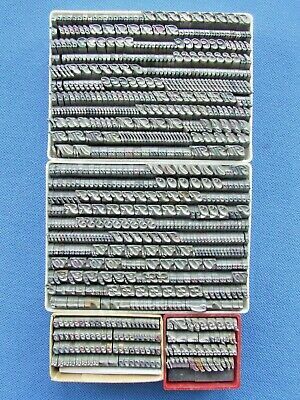 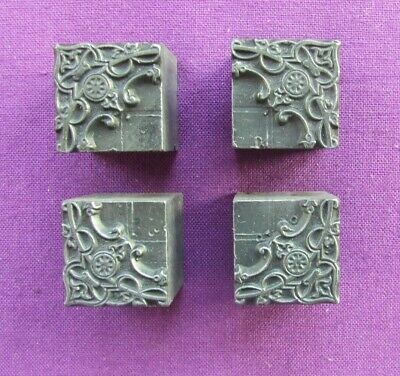 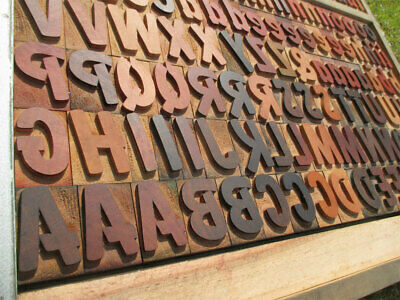 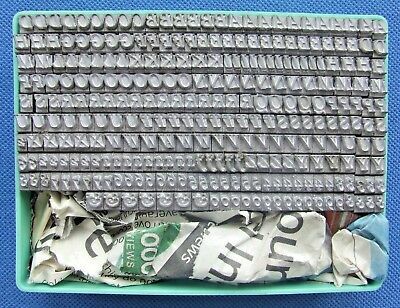 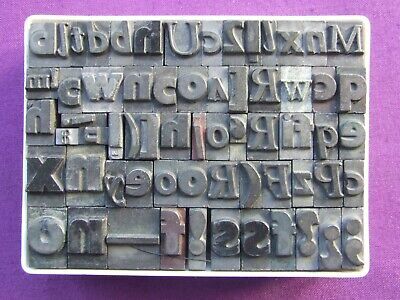 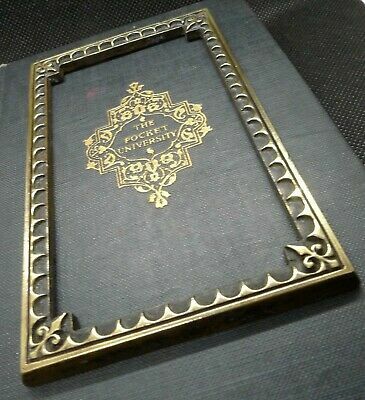 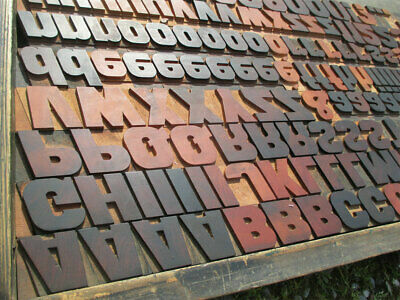 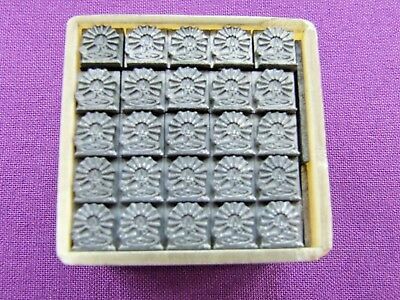 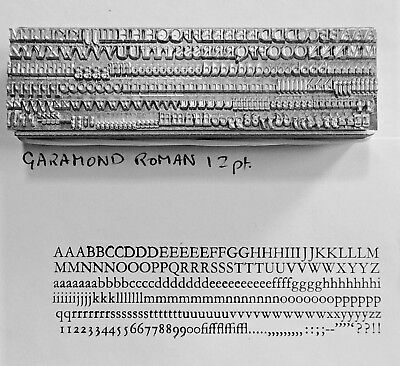 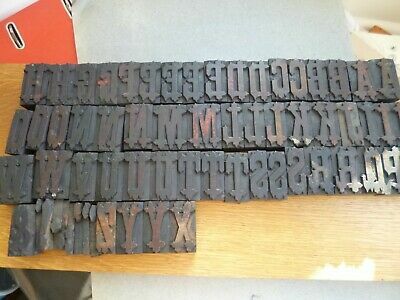 Letterpress Printing ADANA 18pt PLANTIN ITALIC METAL TYPE CAPITALS No lowercase! 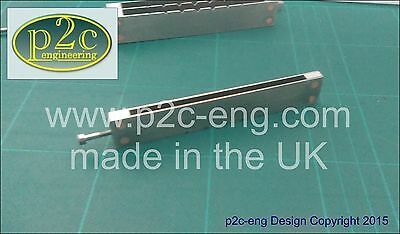 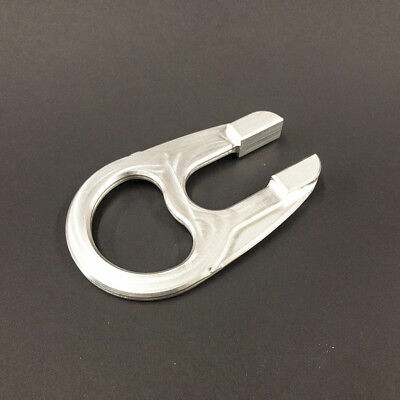 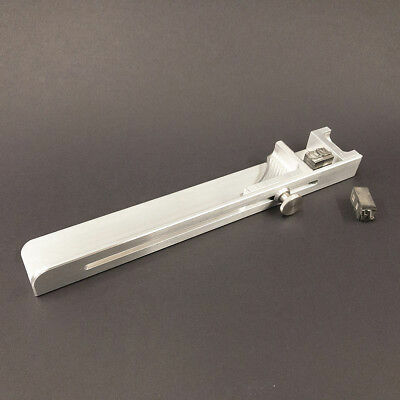 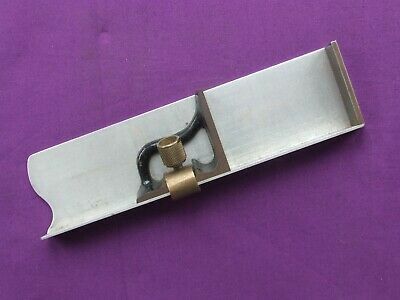 Bookbinding Tool - Copper On Lead ? 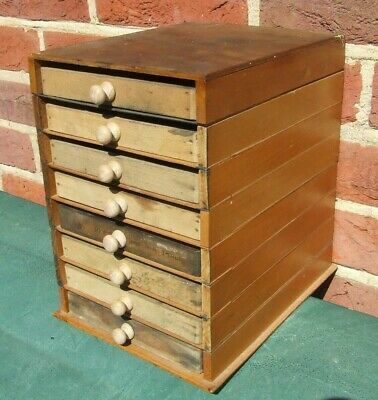 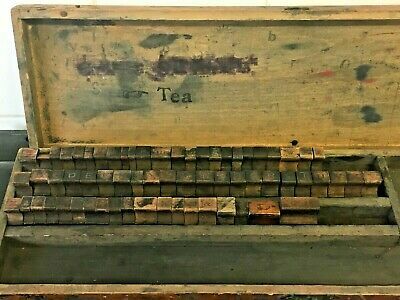 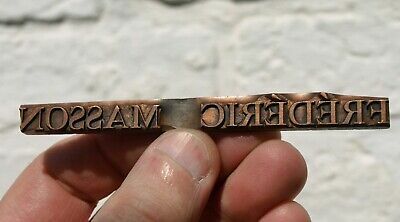 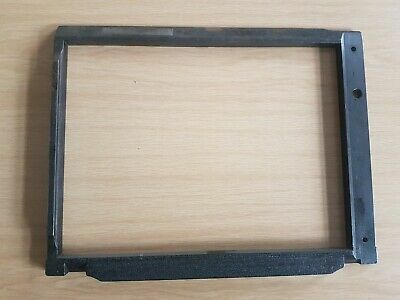 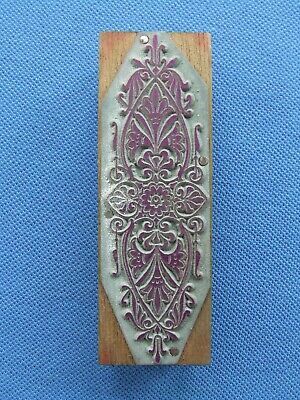 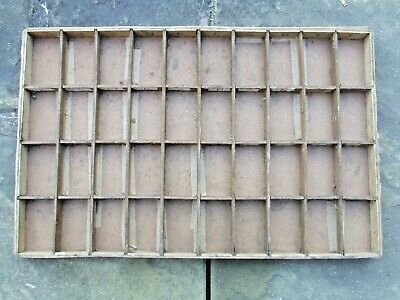 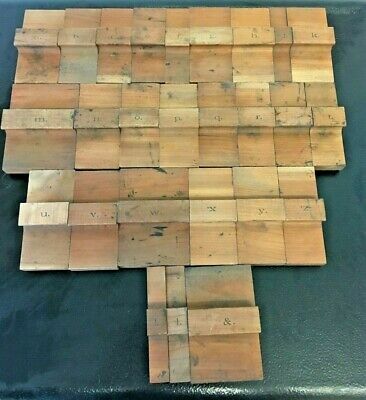 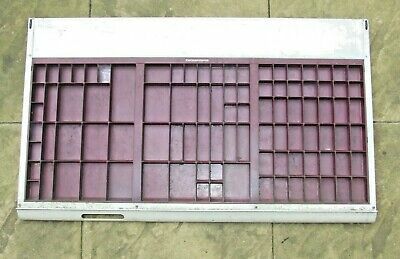 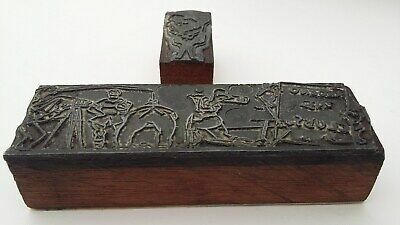 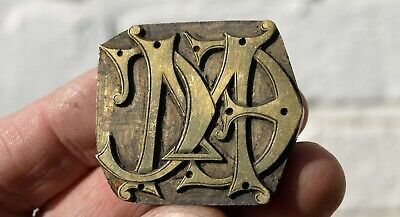 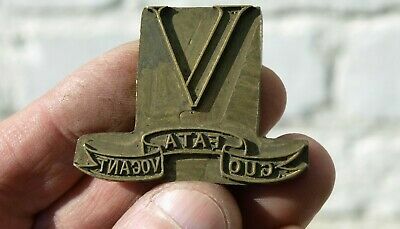 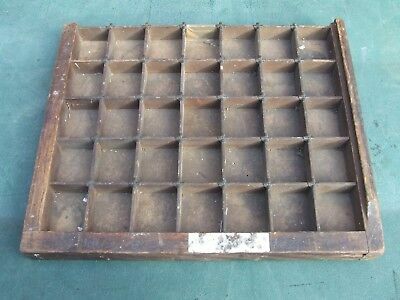 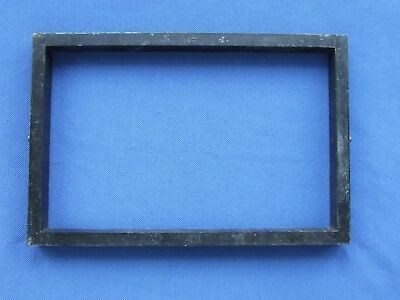 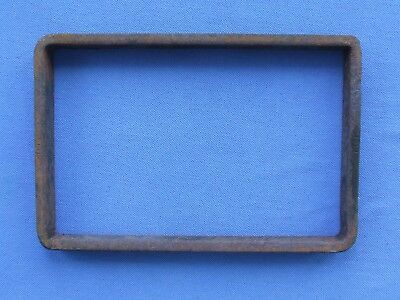 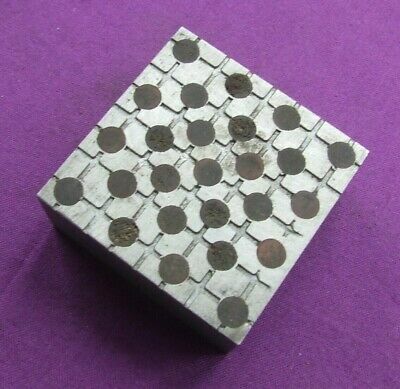 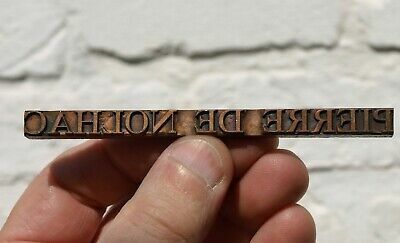 Printing Plate Block Die "frederick Masson"
Bookbinding Tool - Copper On Lead ? 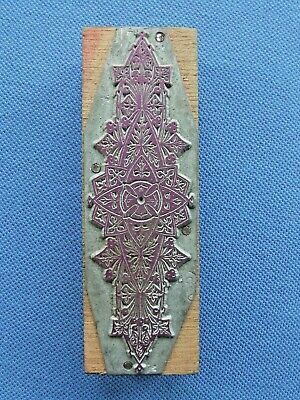 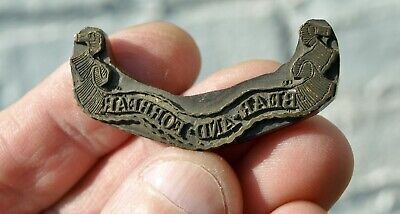 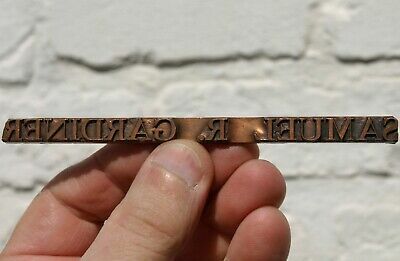 Printing Plate Block Die "osmund Airy"
Bookbinding Tool - Copper On Lead ? 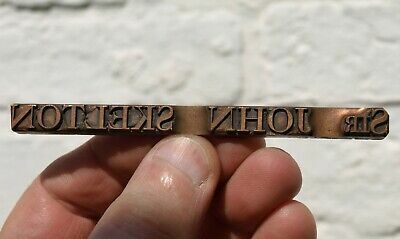 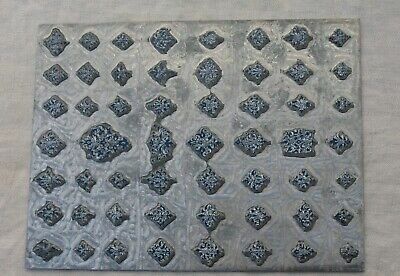 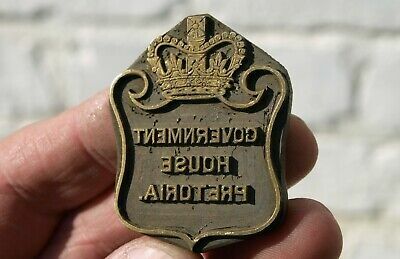 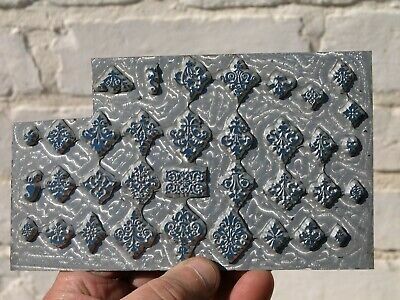 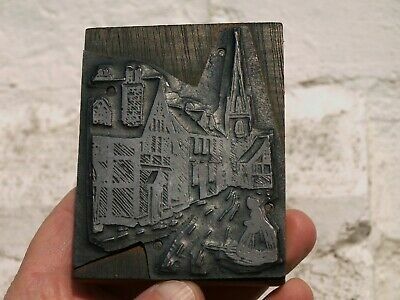 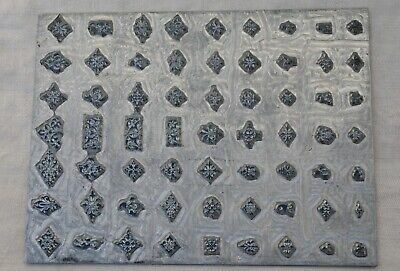 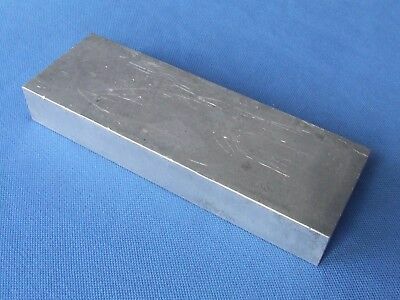 Printing Plate Block Die "sir John Skelton"
Metal On Wood Wooden Printing Block Letterpress - Victorian Lady In Village ?